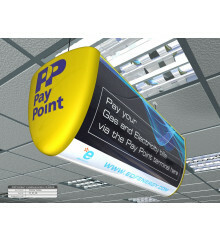 If your business is looking to the right strike a chord with customers, we have a wide range of displays to suit the needs of every business. Our immaculate product range is designed to sustain for years that ultimately helps you drive more traffic, and increase sales. 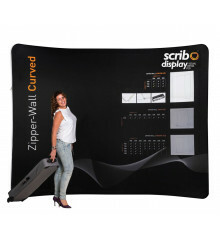 It's now possible for you to convert potential customers into buyers when you have powerful display tools from Scribo. 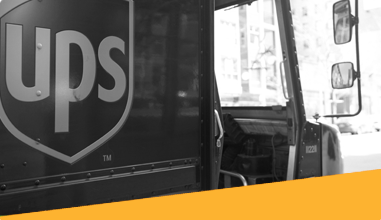 Our products help you engage better with customers, even when on the go! 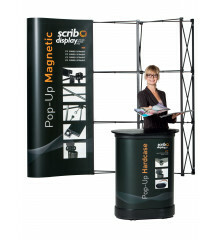 At Scribo, we provide display products that help you create a stellar brand image of your business. We leverage colors, shapes and fonts that are known to connect with target audiences in your industry. 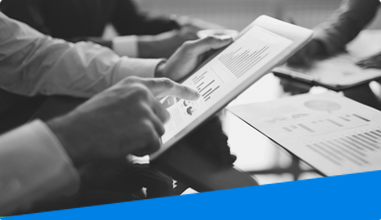 Using display products from Scribo, you can connect with potential prospects instantly and get leads on your radar. Marketing efforts that are extraordinary help you to beat your competitors. 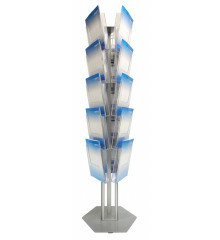 To help go that extra mile, we provide display stands for business locations, trade shows, conferences or exhibitions that add value to customer service. 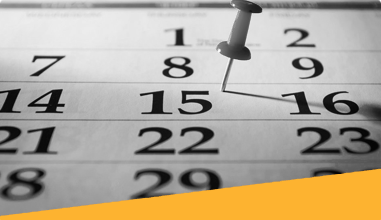 It is becoming a choice of every business looking to showcase their product or service. It's time to revolutionize the way you interact with customers by bringing them closer to your products using Scribo display stands. You can now choose from a range of display products like pop-up displays, banners, and exhibition stands in order to quickly increase your sales! Translate product cost into savings by selecting products including pavement signs, portable exhibition stands, brochure holders, snapframes, projecting signs, flags, roll banners, outdoor & indoor poster displays and much more! By investing in high quality yet inexpensive displays, you can establish great savings by using them multiple times with different, attractive graphics.